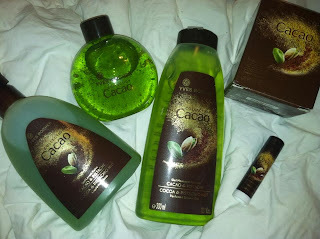 Among the lines that we received for Yves Rocher to review was their holiday line, Cocoa Collection, which included Cocoa & Pistachio Nut. The smell was incredible, and the color (a bright green) was perfect for gift giving this holiday season. 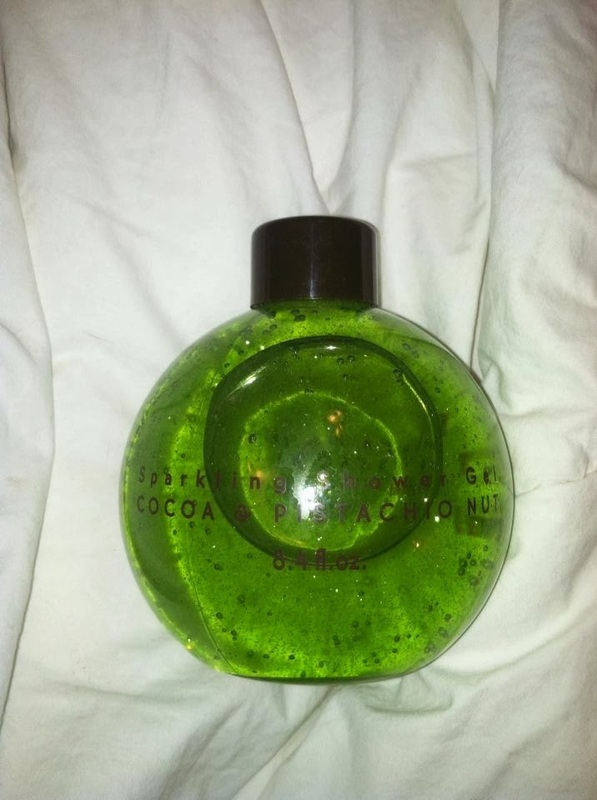 We especially liked the Cocoa & Pistachio Nut Sparkling Shower Gel. It shimmers and shines, and is a beautiful ball shape, perfect for placing under the tree with a bow! 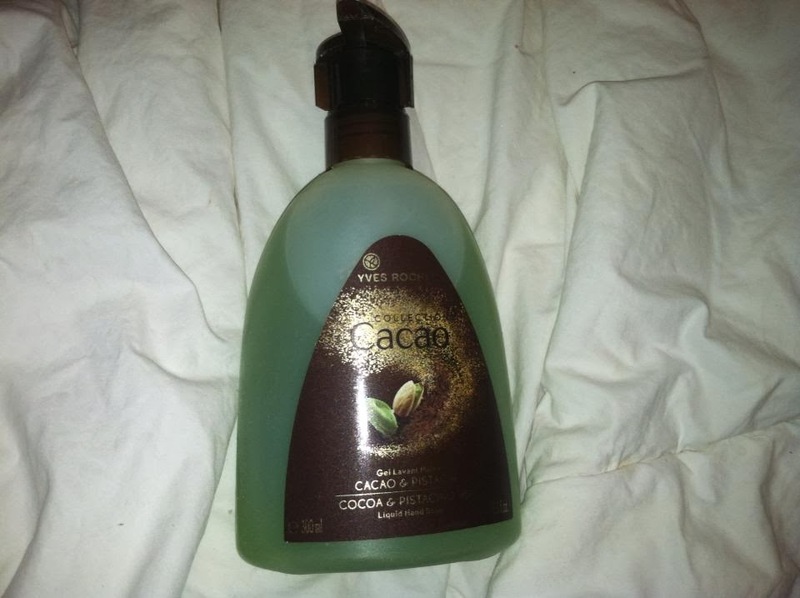 The Cocoa & Pistachio Nut Liquid Hand Soap was perfect in our bathroom! I love the smell, it is a chocolate and nutty sort of smell-- perfect for the holidays. MamaBreak received products to review here on the site. We did not receive any other type of compensation. As always, our experiences and opinions are our own.